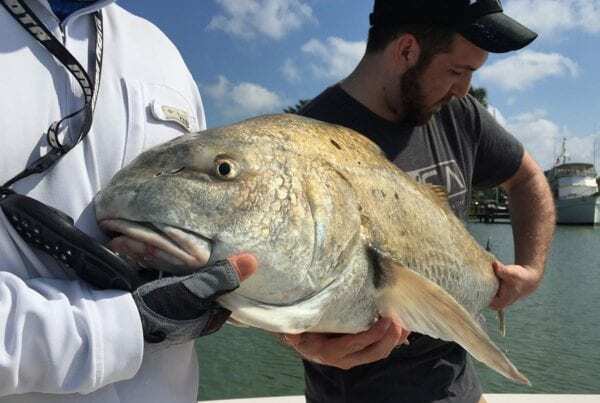 Redfish, Snook, Trout, Tarpon & More! 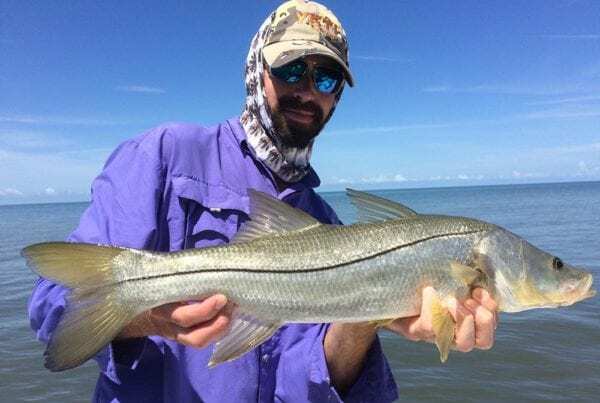 Guided light tackle and fly fishing charters for snook, tarpon, redfish & more with Chasin’ Tales; an all-inclusive, family-friendly Naples fishing charter guide service specializing in nearshore and backwater fishing in Naples, Marco Island & The Ten Thousand Islands. 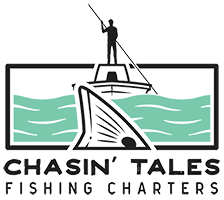 Here at Chasin’ Tales, we believe the key to a successful fishing charter is having a patient, knowledgeable, fishing guide who not only puts you on fish but teaches you how to fish. So whether you’re a novice or a seasoned angler, you’re certain to have a great time! We love our clients and they love us too! 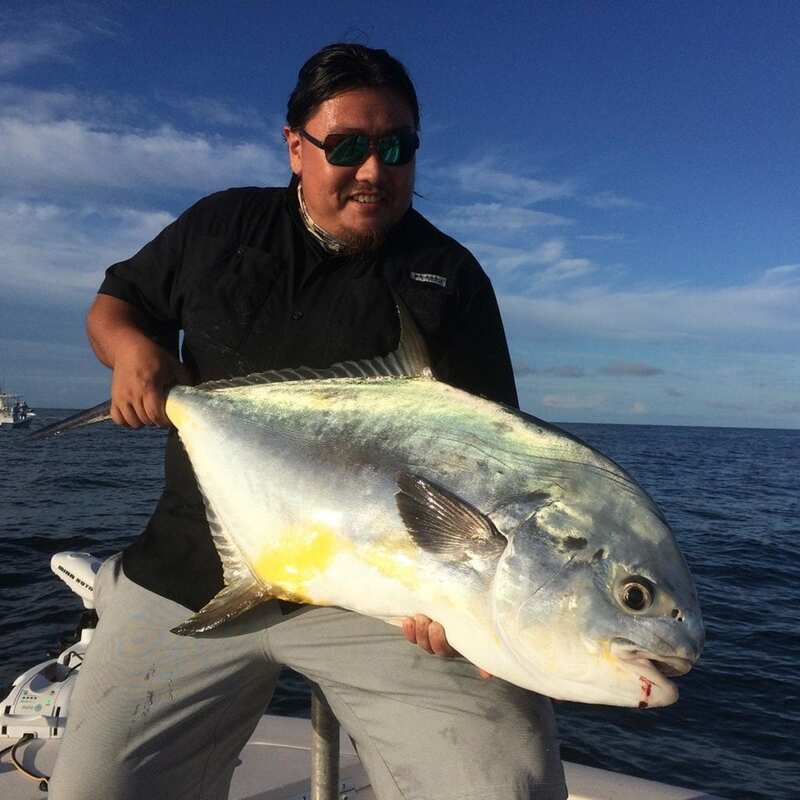 Check out what some of our past and current clients have to say about fishing with us! 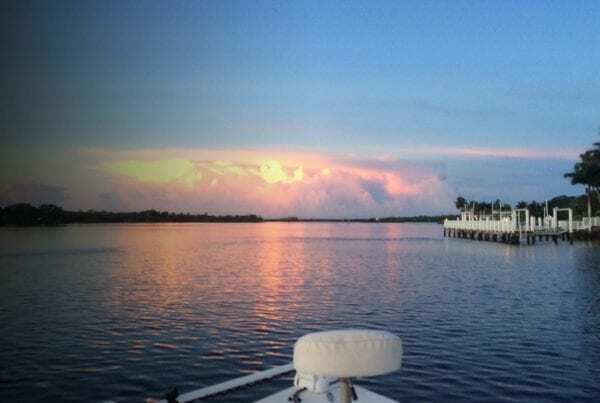 Naples, Florida is centrally located among one of the most active fisheries in the state – the Southwest Florida coast. 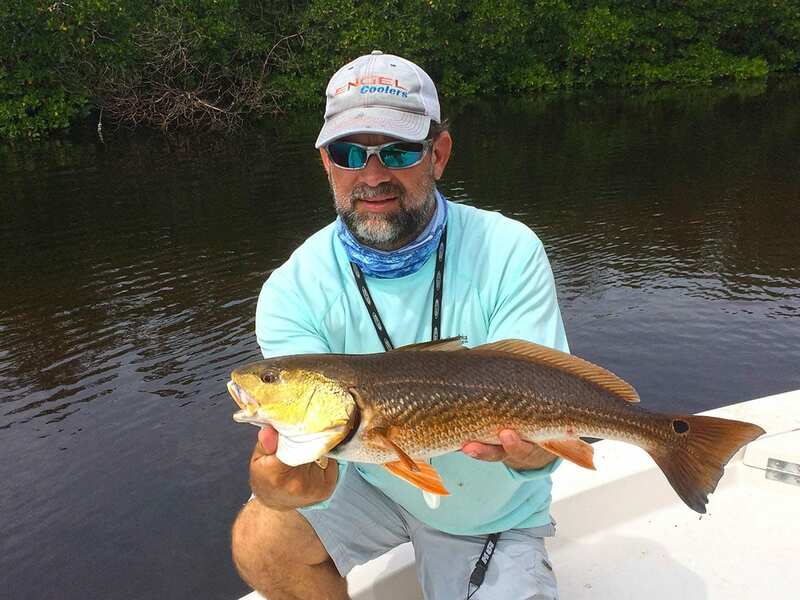 While Naples in and of itself is home to the best in flats and backcountry fishing, it also provides our guests with options to fish the neighboring fisheries of Marco Island, Ft. Meyers, and the famous Florida Everglades. 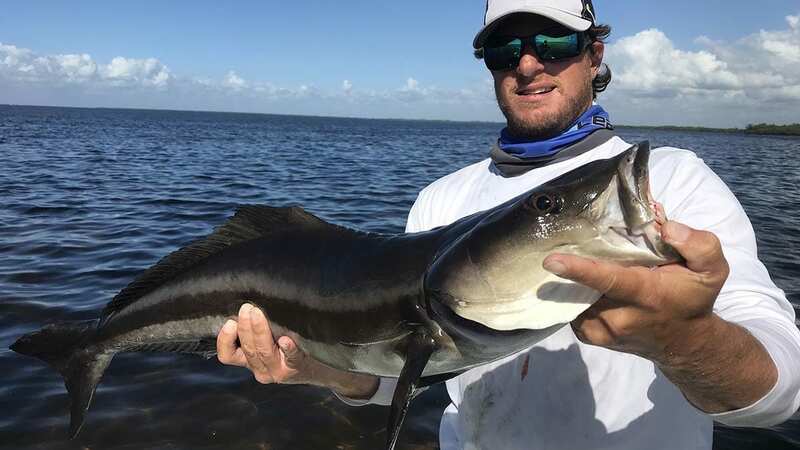 All of these areas are home to extremely diverse estuaries, flats, and backcountry area’s that house all of Florida’s most sought-after inshore and nearshore species of gamefish. Chasin’ Tales Fishing Charters will guide you into these areas with knowledgeable local fishing guide Captain Geoff Crouse. These trips are designed for light tackle and fly tackle fisherman alike. This is a year-round fishery that always has something to offer our guests in terms of both species and fishing excitement. We design each Naples fishing charter around the skill level of each group. We cater to all skill levels. Beginner, novice, advanced, and even children. To learn more about each of our primary service area’s, explore the links below for detailed information about each. BOOK YOUR NAPLES FISHING CHARTER TODAY!